Screw is one of best parts in some construction,machine,elctronic,leather etc industry. 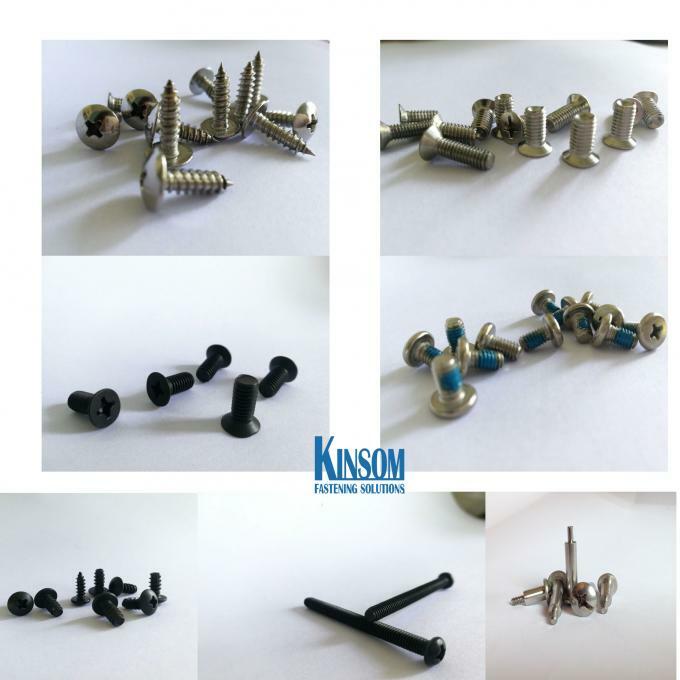 Kinsom fasteners provide kinds of screws.check our website and contact with us to get more details information. Size and Material can be customized by your specific needs. Shanghai Kinsom Precision Hardware Co.,Ltd(Kinsom Fasteners)will package specific quantities by your specific needs,show your own part number on bag or logo on box labels . Invoices, PI ,Packaging List and other paperwork also can be added your own number. Wanna resell your fasteners ? It s no problem, kinsom fasteners provide the Neutral Packaging.The custom labels,logo and packaging helps you track them and reselling. Strong Packaging: Carton box +pallet packaging to protect your goods in process of shipping. 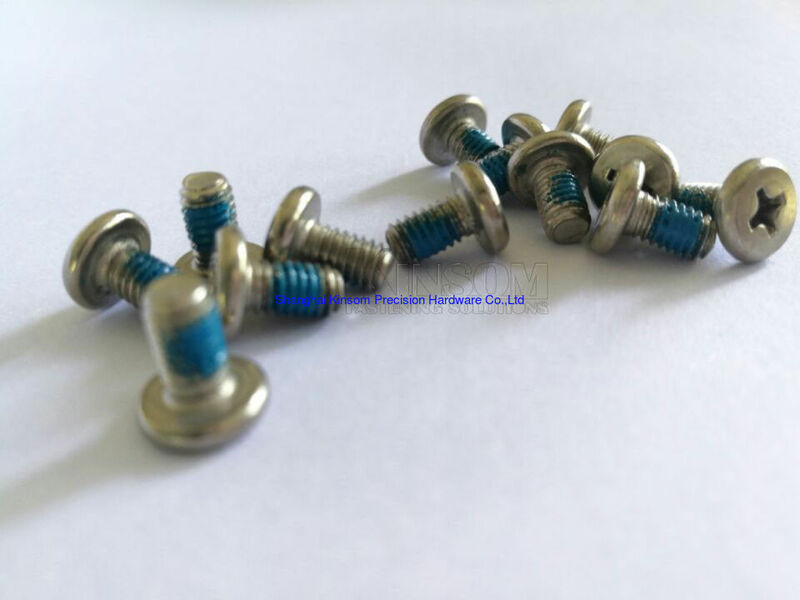 We also can give your suggestion and design according to your drawings and samples...Any specific screws can be provided according to customers' requirements.